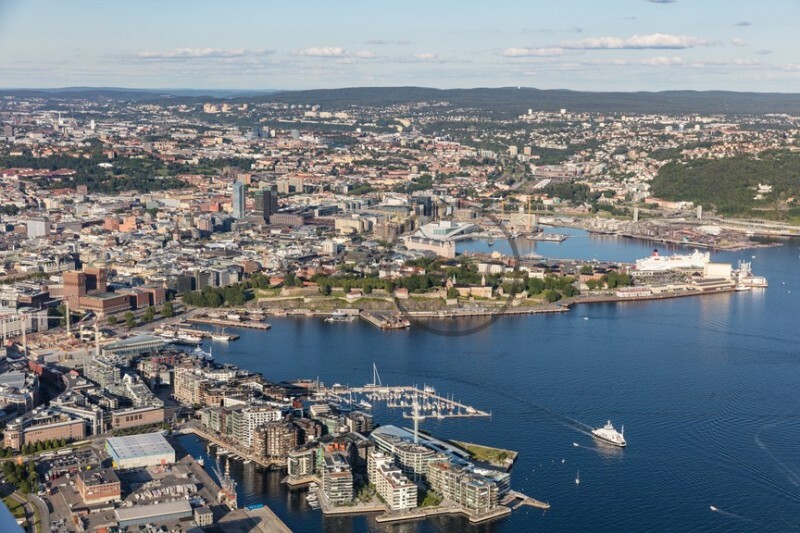 Oslo becomes a benchmark city following its appointment as European Green Capital 2019. Urban planners, local politicians and businessmen have been working for years to reduce the carbon footprint of the city and ensure a more sustainable future for all. And these efforts have been recognized by the European Commission and have led the capital of Norway to differentiate itself from the other European cities. Cities only occupy 3% of the earth’s surface but are responsible for 75% of GHG emissions, according to the United Nations Organization, UN. Norway knows that it is in the cities where the main battle against climate change is waged and is committed, with Oslo at the helm, to a resilient city model of and to sustainable urban development. After the designation of Oslo as European Green Capital, the year 2019 will mark a before and after in Norway, since Oslo will become a benchmark in terms of sustainable destination and an example to follow for many cities that want to move towards a more sustainable future. Norway leads the transformation towards a 100% electric mobility model; in 2020 it wants to reduce 50% of emissions and be carbon neutral by 2050, according to the EGCA European Green Capital Award). It is the country with the highest number of electric vehicles per capita in the world, it is committed to sustainable construction with environmentally friendly systems and has several green spaces and promotes proper waste management. The city politicians are working towards the ecological transformation of Oslo and to ensure that cars do not circulate through its urban center by the end of 2019. Through the initiative ‘A city without cars’, the municipality of Oslo has eliminated the spaces allocated to parking and limited traffic, giving more space to bicycles, benches, parks and green spaces. The spaces formerly reserved for cars have been integrated into the city in the form of original alternatives. In the fortress of Akershus, for example, an old parking ticket vending machine has been reused and converted into a WIFI speaker, where you can listen to music and dance in the street if you like. The new Vulkan neighborhood, built in an old industrial area in Akerselva, is a showcase of ecological urban planning. Urban planners´ desire to create an energy efficient district has given rise a local power plant with geothermal wells, beehives, buildings with solar panels on the facades and two hotels that recycle energy from the cooling system and elevators.